In 2003, William (my husband) and I had to make the hard decision to sell our flock of 100 ewes. We had tried lots of way to make them profitable, including going organic, but sadly it was only putting off the inevitable. We knew that our decision would mean 2 or 3 redundancies on the farm which we really didn’t want so we started to “think outside the box”. We had 4 young children and our shepherd was very keen on rare breeds and could turn her hand to looking after most animals. 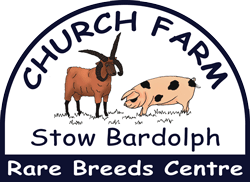 So, after a lot of discussions, deliberations, planning and fact finding missions to Farm Parks we decided to open our own – Church Farm, Rare Breeds Centre. 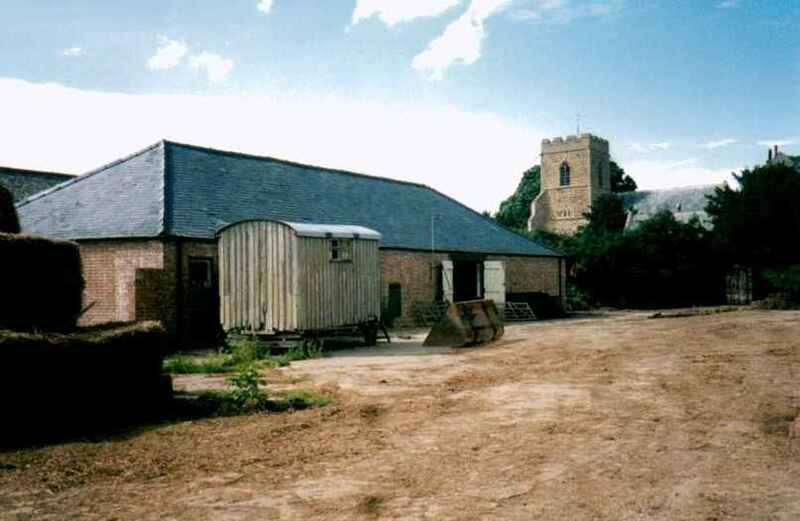 Church Farm was a dairy farm but had been unused for years. There was a lovely mix of old buildings but they were gradually crumbling. Once we had decided on a plan things got underway very quickly. The old bull pen and storage hovels were turned into the shop and tea room (the kitchen is where the bull used to be kept!) This was eventually doubled in size to add on the L shaped shop section. 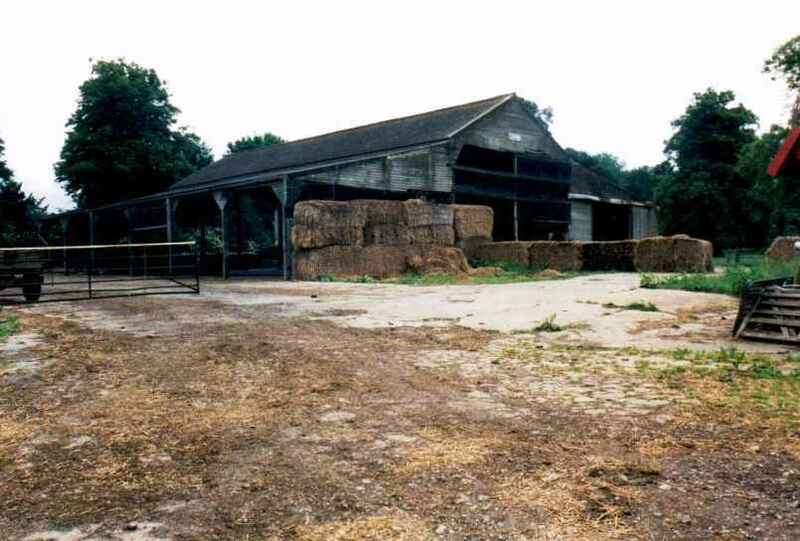 The Farm men then set to work on the cow barns and made them into a sand and straw play area. They worked tirelessly through a terrible snowy, freezing February but still got it all finished on time. 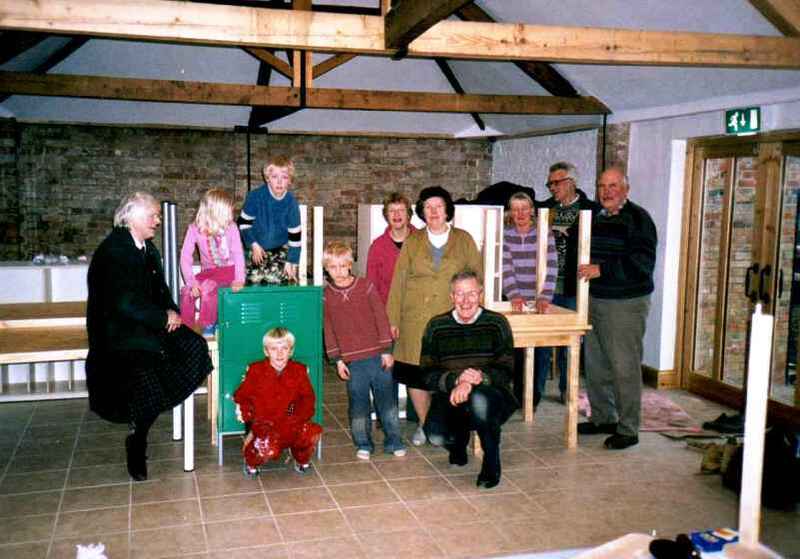 The dairy was transformed into the Education Room and toilet block. You can still see the pipes and plinths where the cows used to be milked and a few certificates are pinned to the beams of the prize winning cattle. The loos themselves were where the milk was collected and stored in big tanks. I remember watching the milk being swooshed around by a huge paddle when I could just see over the top of the container. We sometimes used to take some home in a churn to have with cereal. 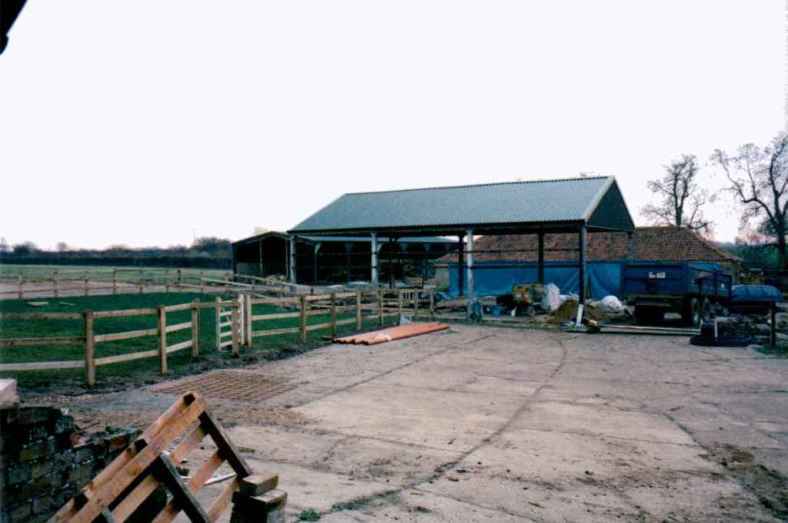 The barns were all given the care they deserved by the joiners, Peter Goodrum Ltrd, who worked long hours making doors and windows by hand, from scratch in time for us to open. They clad the ugly metal supports to the undercover seating areas with wood and made Church Farm look as lovely as it does today. I often think how pleased my father and the other men who worked in the dairy would have been to see the old place brought back to life with such care. While all the building work was going on, Sarah (our shepherd) was sourcing animals, as many of them as possible being rare breeds. We sold our flock of breeding ewes and this went some way to paying for the replacements. As you can imagine there is a reason these animals are called rare and so they were not easy to find. Eventually we had the core of our animals and felt we were nearly ready. We bought a playground, tables and chairs, and items for the shop from far and wide, including 3 days trawling all the Halls at the NEC Spring Fair, I never knew that “shopping” could be quite so exhausting! Now, we were ready to go……. 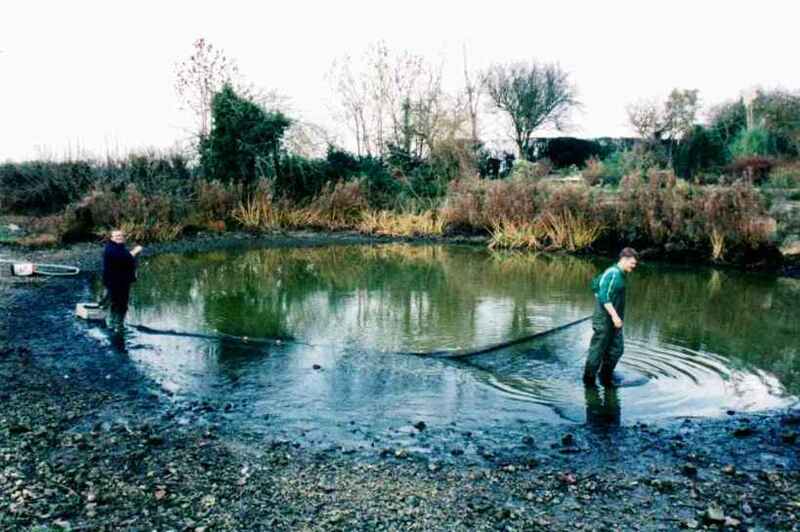 Paul Hieney kindly agreed to open Church Farm on 29th March 2004. He is a rare breed enthusiast and walked down the green lane with Bernard and all the staff, helpers and other animals. He then stood on one of the picnic tables and declared us open to the crowds of people who had come on our first day. He said some very kind words about us and I hope that we still try to follow his words of wisdom with regards to preventing these special animals from extinction. Even though it was not very long ago we seem to have come a long way. We started off with one kettle and a cake, home-made of course. We then quickly moved onto 2 kettles, a dishwasher and several cakes. I used to make 10 sponges most nights and we got other chefs to bring in cakes to as well. When this all got too much we decided to put in a full kitchen and employed a permanent chef. In 2008 we made a large investment and put in the indoor treehouse. It has been a huge success and enabled to people to visit us even when it’s raining. In 2013 we went even greener! Following on from the air source heat pump that runs the underfloor heating to installing PV panels on the roof to create our own electricity. 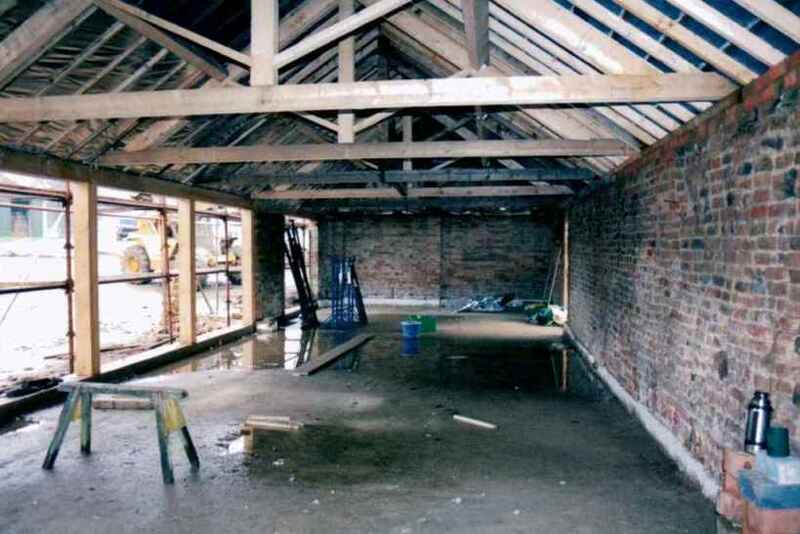 Here are some photos taken during 2003 & 2004 showing how much had to be done to be ready to open in March 2004. 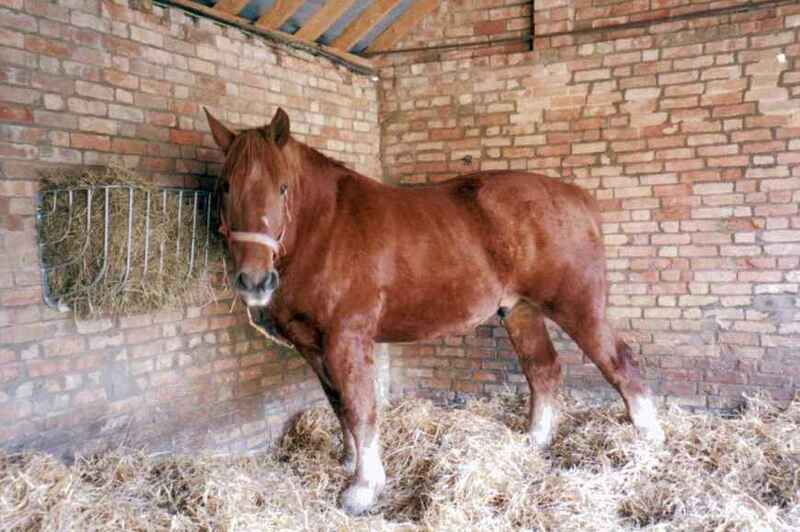 There is even a photo of Bernard one of our first animals, who is still with us!